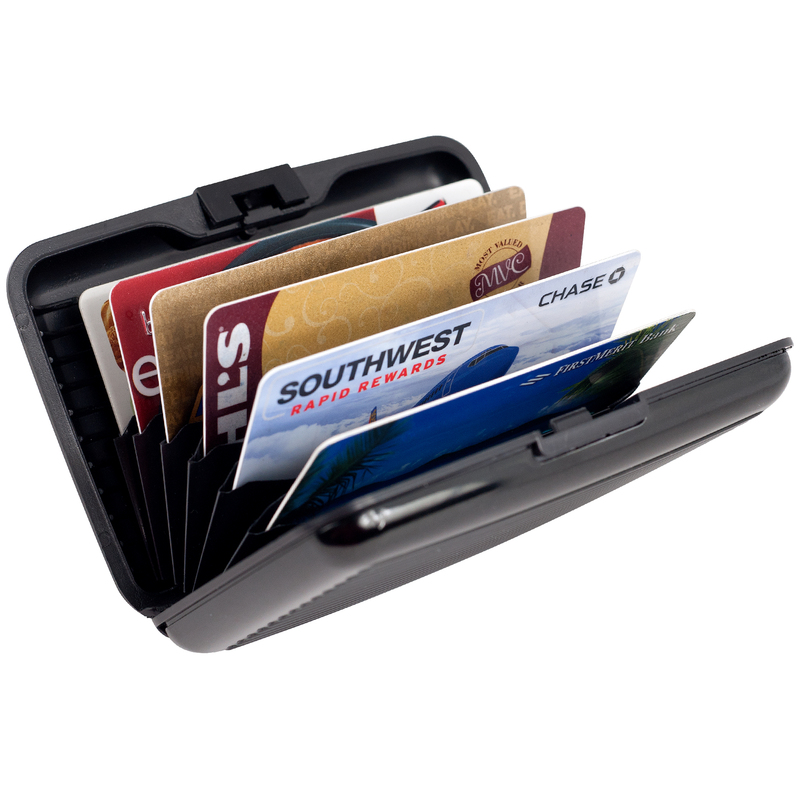 This stylish RFID blocking Credit Card wallet is perfect for both men and women. 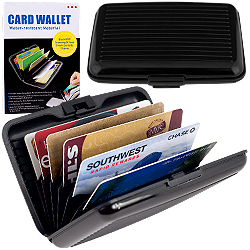 It has seven expandable pockets to fit up to 10 cards. This modern looking hard-case wallet protects your cards from demagnetization while its functional design allows easy access to each card. 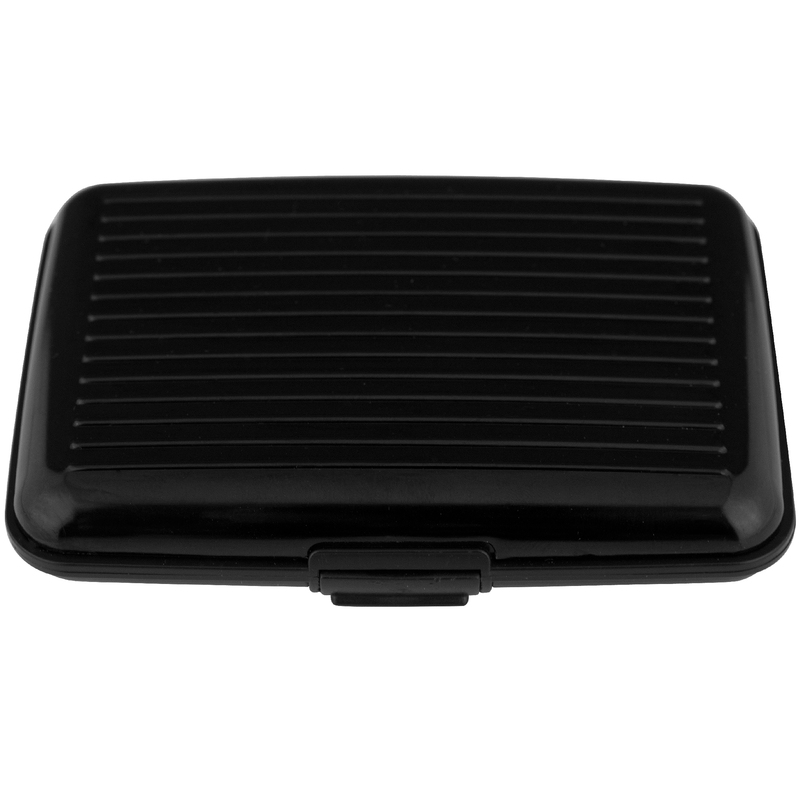 It?s easy to find in a purse and fits perfectly into men?s pockets. 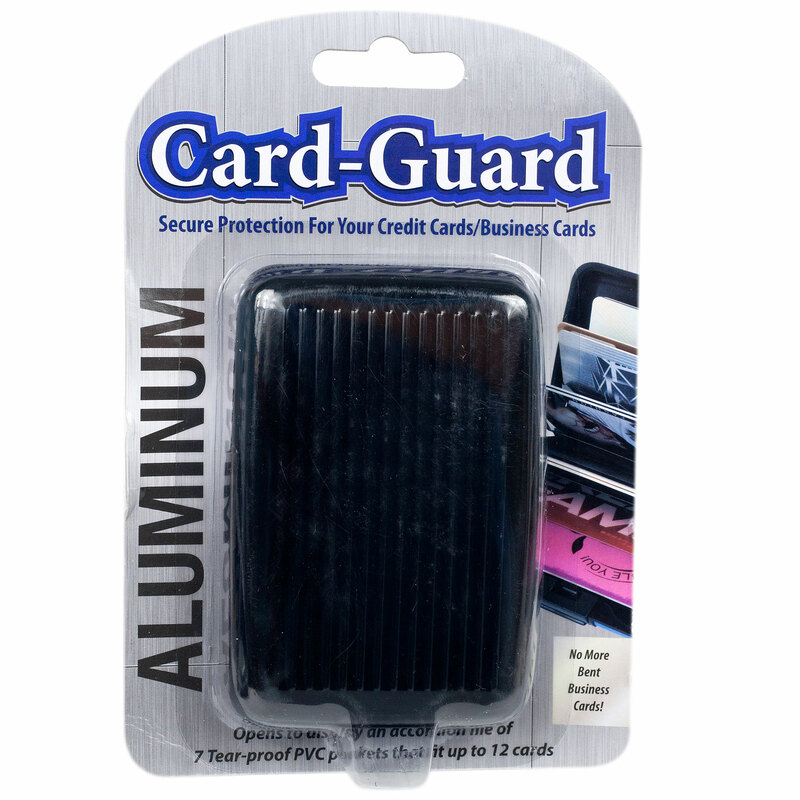 It also helps to block RFID scanning of your credit cards by thieves.